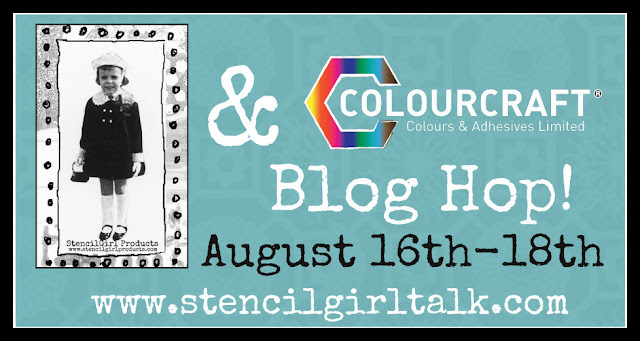 StencilGirl Talk: StencilGirl & Colourcraft Blog Hop – Day 3! StencilGirl & Colourcraft Blog Hop – Day 3! 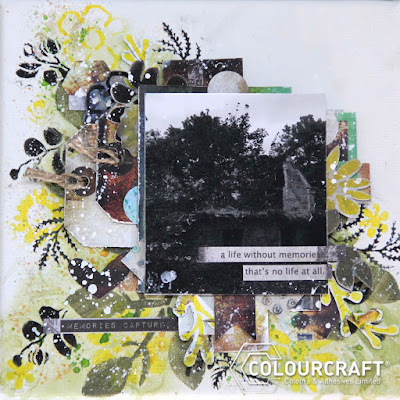 Welcome to the last day of the Colourcraft & StencilGirl Blog Hop! 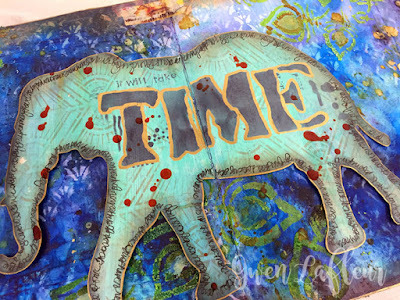 What stunning art journaling by Gwen! 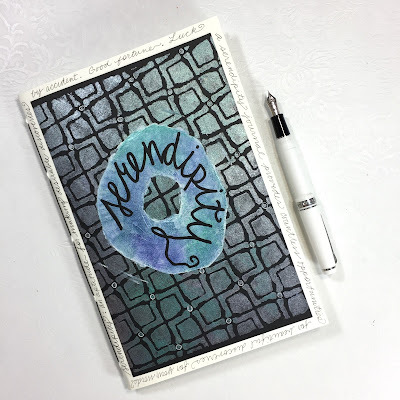 We love Kiala's serendipity journal! What a delightful birthday card by Susanne! 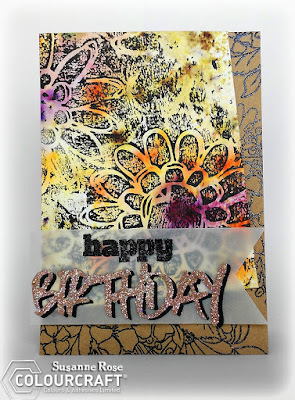 See the other card she's created, too, on her blog post here! What a lovely layout by Kate! 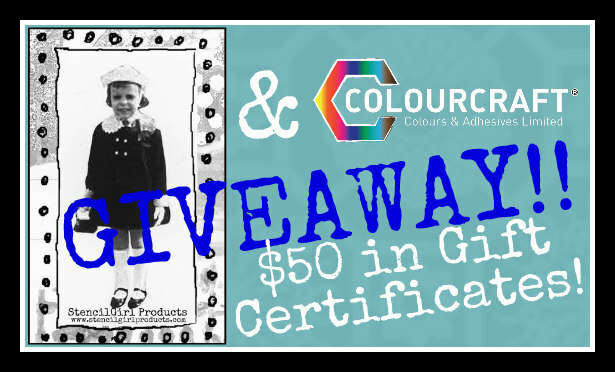 a $25 Gift Certificate for Colourcraft! Take your time and visit each blog showcased August 16, 17, & 18 and leave your comments. I love seeing all the techniques and creative approaches. Very inspiring. So many inspiring projects today. I really would love to try some of these goodies on my canvases. Such a great hop!!! Thank you!!! Have to get the brusho. Sounds like a fun product. Got so many great ideas. Beautiful creations! Can't wait to get some stencils and try some of the techniques I've seen!